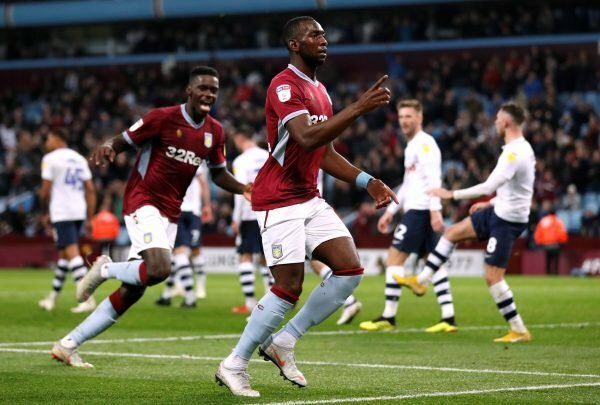 Transfer in Numbers: How has Jefferson Montero performed before moving to West Brom? 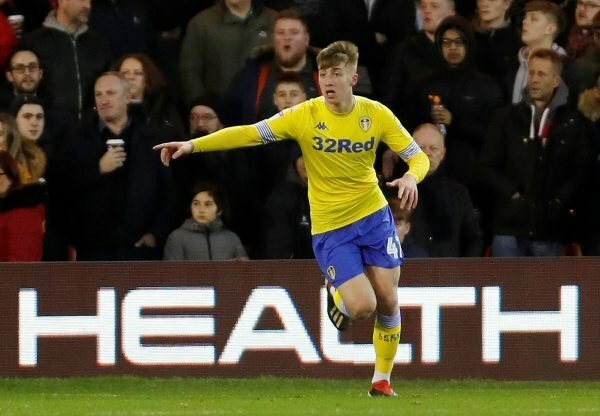 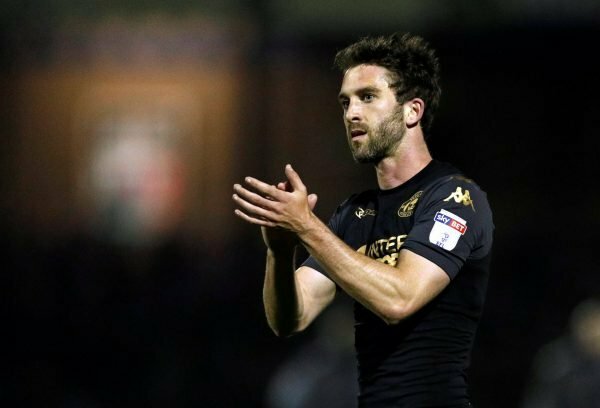 Transfer in Numbers: How has Will Grigg fared this season before his Sunderland move? 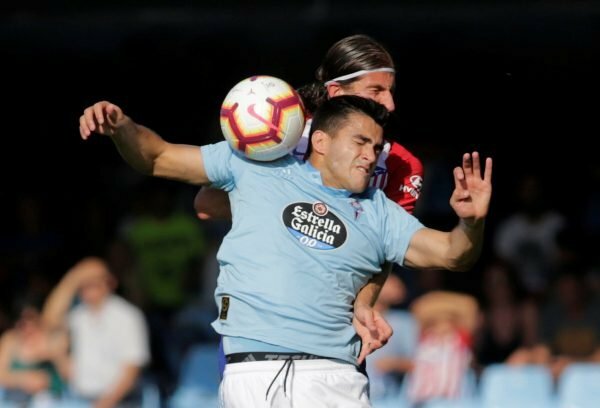 Transfer in Numbers: How is West Ham target Maxi Gomez doing this season? 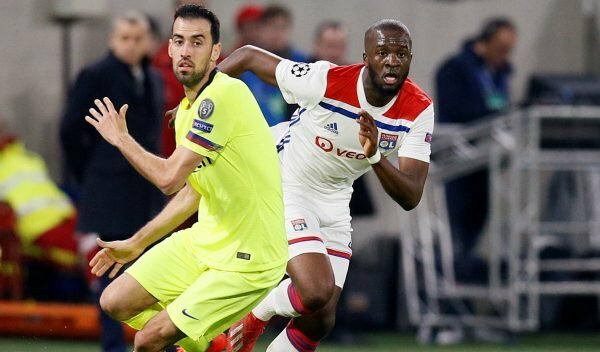 Is Bolasie good enough to join Newcastle? 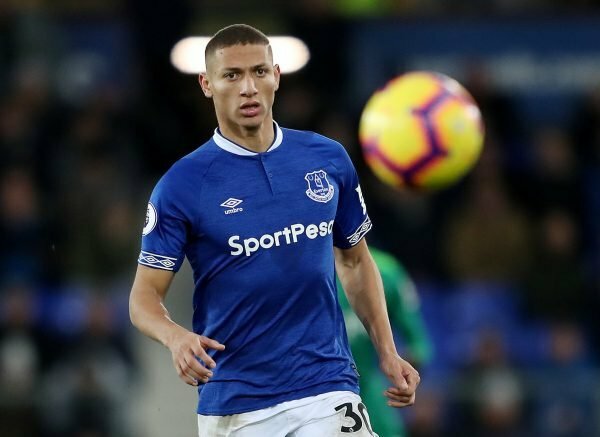 Transfer in Numbers: How has Richarlison fared at Everton so far? 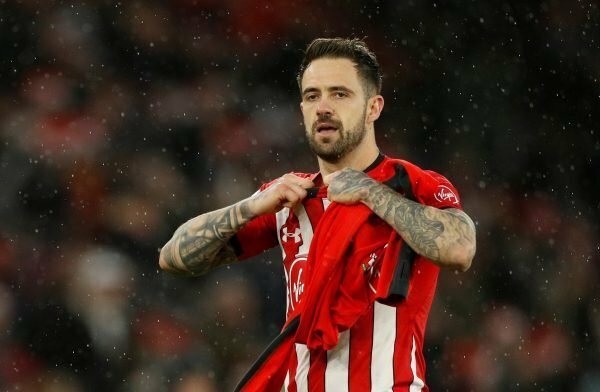 Transfer in Numbers: How has Danny Ings fared at Southampton so far? 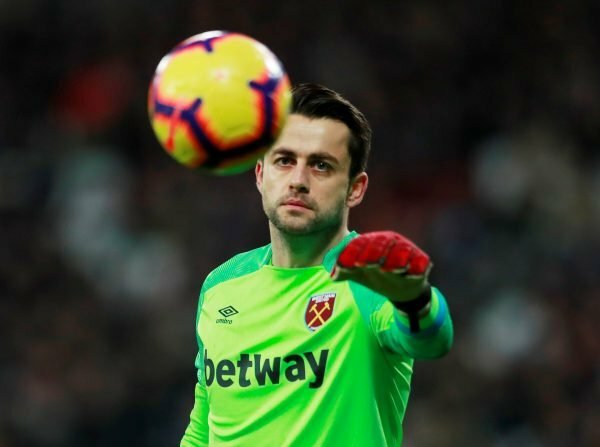 Transfer in Numbers: How has Lukasz Fabianski fared at West Ham so far? 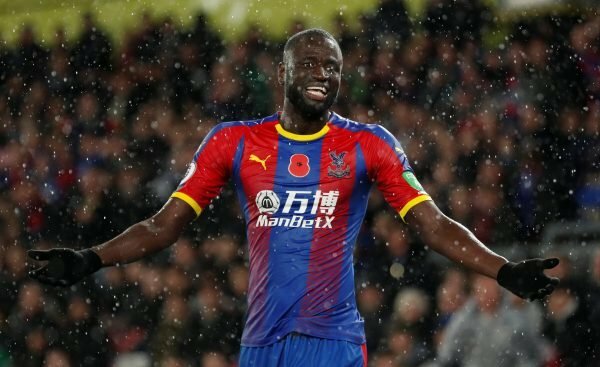 Transfer in Numbers: How has Cheikhou Kouyate fared at Crystal Palace so far? 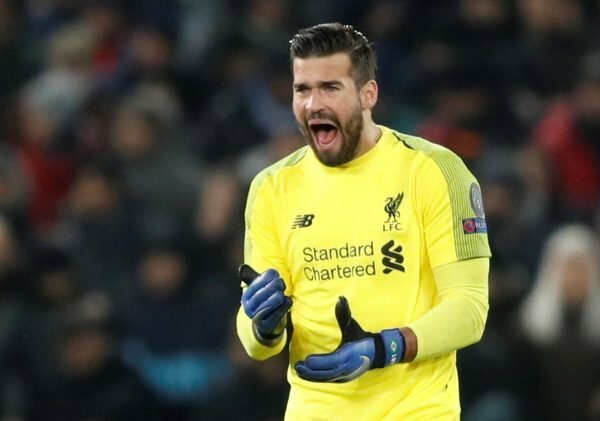 Transfer in Numbers: How has Alisson Becker fared at Liverpool so far?